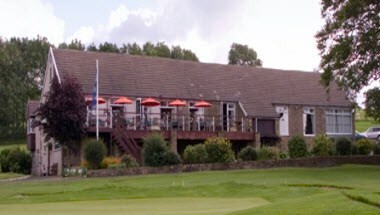 Whalley Golf Club is located in Whalley, England and is home to a gem of a 9-hole golf course situated in a splendid location at the heart of the Ribble Valley, Lancashire. 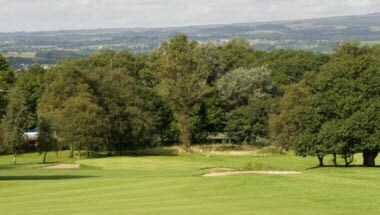 The surrounding hills provide a magnificent backdrop to this par 72 course that are worthy of the walk itself. 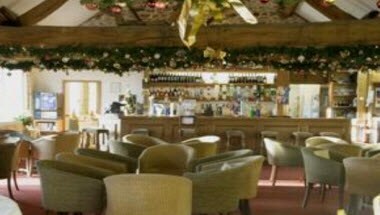 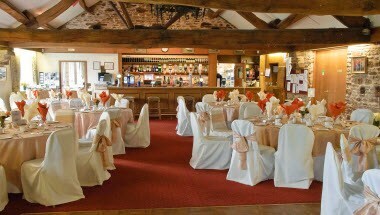 Whalley Golf Club offers a superb variety of catering options, as well as an organized and professional team of staff ready to host full scale banquets or buffets for up to 100 guests. 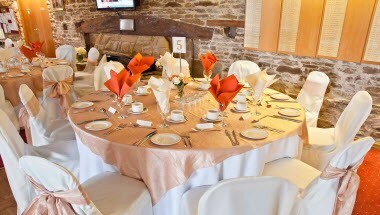 Whether it’s a Wedding, Anniversary, Christening, Birthday, Conference, or any other event you may be organizing.